What is the maximum period for which a fixed deposit can be accepted by a bank? In case of Non performing assets, interest on advance should be more than how many days? Who determines the rate of interest payable on a bank deposit? For which aggregate is L1 used? Who is the chairman of the committee constituted by Reserve Bank of India on September 1, 1990? M0, M1, M3 are _____ aggregates. When was National Bank for Agriculture and Rural Development, NABARD established? Who controls and regulates mutual funds? What is the reference rate of National Stock Exchange of India, NSE? When was Securities and Exchange Board of India constituted? When were Mumbai Interbank Offered Rate, MIBOR and Mumbai Interbank Bid Rate, MIBID launched by NSE? What is the committee set up for financial reforms? When did RBI introduced Banking Ombudsman scheme↗ in India? When did the government constituted the Narasimhan committee? 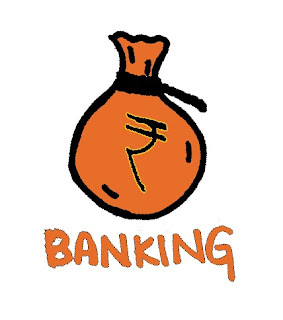 What is the Capital Adequacy Ratio for all foreign Banks working in India?